This service is now combined with our SEM package – click here. Remarketing. What is it? You may have heard the term thrown around recently, but the truth is it’s been around for quite some time. And we love it. You know when you’ve been searching for some jeans online and then you have second thoughts because you can’t decide, so you continue on with your day and then while you’re on the train home from work you’re reading your favourite blog and up pops an advert for those jeans you were looking at in the morning? That’s remarketing. And you too, can use it your business to target specific prospects and save money in the process. When done correctly, it can be one of the most efficient forms of advertising around. On the flipside, when done incorrectly, it can cause serious harm to your brand and image. You’re already getting visitors to your website, but they’re not converting. In some cases, this might mean your website needs tweaking (click here for help with this). However, a lot of the time your visitors are just browsing, seeing what’s out there, but with no intention to buy. Remarketing serves as a reminder to that visitor, to keep your business at the front of their mind, so that when they do decide they’re ready to purchase, who’s the business they think of first? That’s right. Yours! 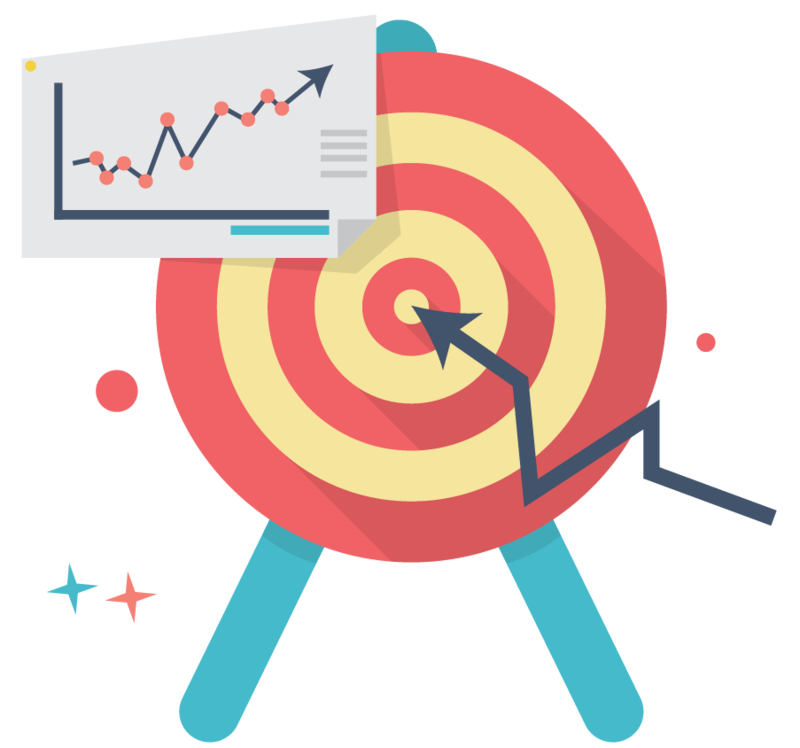 Remarketing makes traditional target demographic campaigns look like a shotgun approach to marketing. With remarketing, your potential customers are already interested, you simply need to further engage them using clever advertising to bring them back to your site and make a purchase. We use remarketing and you should too! There’s a good chance you’re here reading this because of our own remarketing campaign. We’ll run your highly effective remarketing campaign through Adwords, Youtube and Facebook to begin re-engaging your visitors to achieve a great return on your investment. The reason our campaigns work for our clients is because we understand that your visitors don’t want to be stalked around the web, but if they’re going to be shown ads, they want them to be relevant, useful and inviting. To find out how remarketing can be used in your business, enter the form below to line up a chat with one of our remarketing experts. This service is now included in our SEM management package. Click here for more.